It is confirmed that the Eluku Festival of Ikorodu Town will commence from Saturday 26, August 2017 to Tuesday 29, 2017. Non-indigenes of the area have been advised to stay away during these days. The advice was given by the paramount ruler of the town Ayangburen of Ikorodu, Abdul-Kabir Shotobi via a notice issued on Wednesday. The notice said the festival would hold all through the night on the said dates. “HRM Oba Abdul-Kabir Adewale Shotobi, the Ayangburen of Ikorodu kingdom, has confirmed that this year’s eluku festival will commence and comes up on Saturday, August 26 till Tuesday, August 29, 2017. 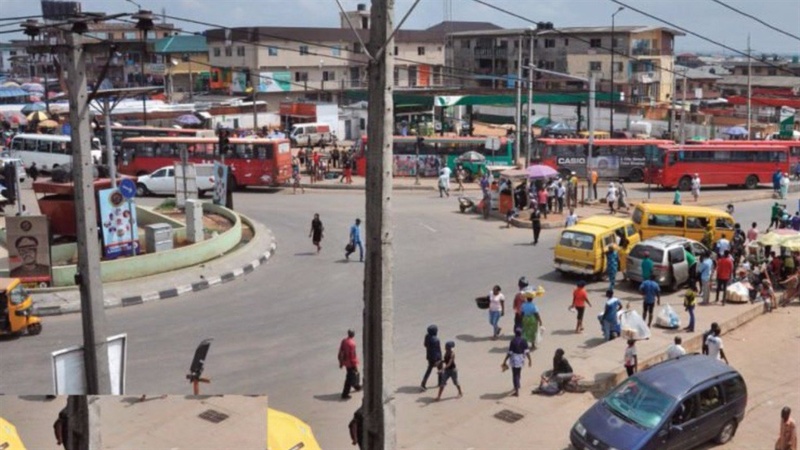 “Males, females, sons, daughters, residents, car owners, okada riders, keke marwa drivers, transport drivers, tipper drivers, trailer drivers especially those who are not original indigenes of Ikorodu town, are advised to stay away from coming into Ikorodu township from 10pm to 5:30pm on the above named dates,” the notice read. “Please be warned. We will not see the annoyance of the ancestors. Amen,”‎ it added.